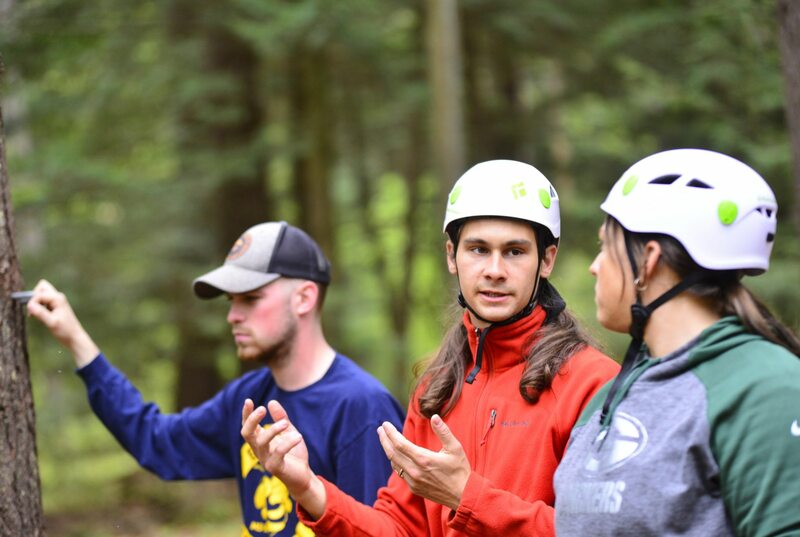 This workshop is designed to help adventure professionals not only manage a program effectively, but also to develop the ability to think critically and proactively about its many facets and details. 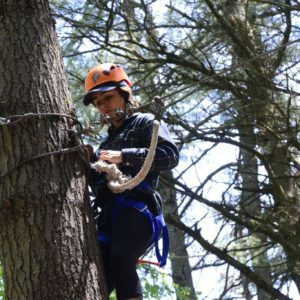 The workshop is intended for anyone who has primary responsibility for the management of a challenge course: program directors, risk managers, athletic directors and lead training staff. It is ideal for anyone who is in charge of the operations of an adventure program using a challenge course. This workshop prepares challenge course practitioners for Challenge Course Manager Certification, which is optional. You must register for the test separately. Be introduced to the areas of design, safety and risk management, staff development, industry standards, certification and industry trends. Review ACCT standards and important issues related to emergency procedures, medical screening, insurance, liability, peer review and local operating procedures. Develop a critical eye for all aspects of a program ­­ from overall safety to quality programming. 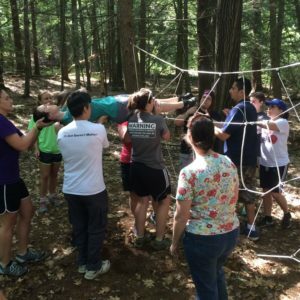 Gain a historical perspective about challenge course practices and procedures. Engage in dialogue and problem solving that provides an opportunity to share experiences with others in the field. Complete this form for each person you are registering.